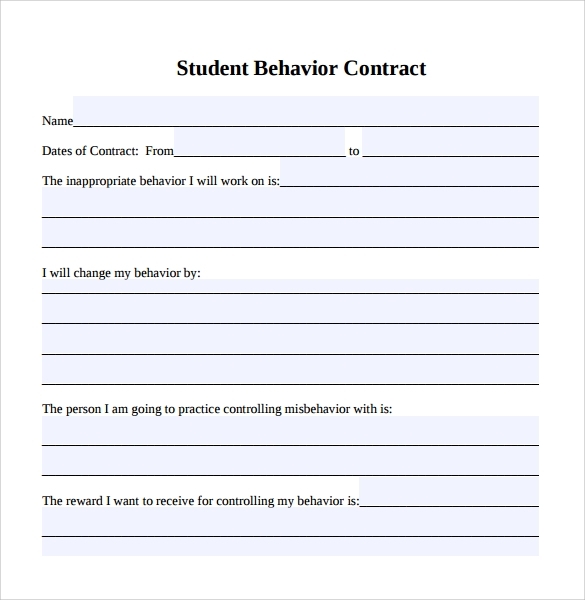 Behaviour Contract Templates are used for people of any age who have shown anti-social behaviour and have caused nuisance. 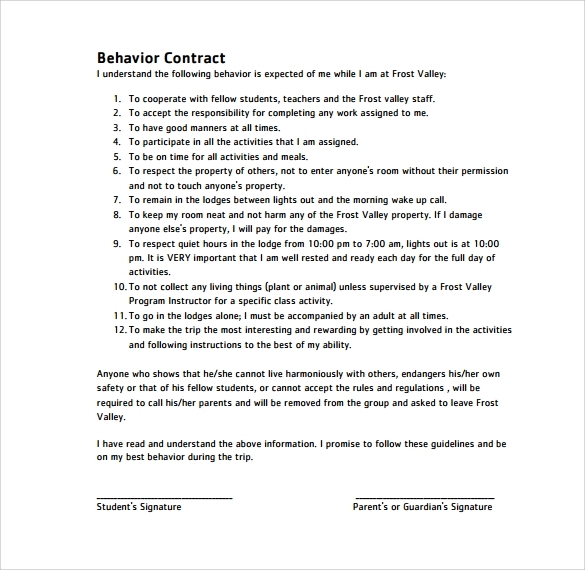 These contracts can, and have also been used for young people who have shown undesirable behaviour in the community. 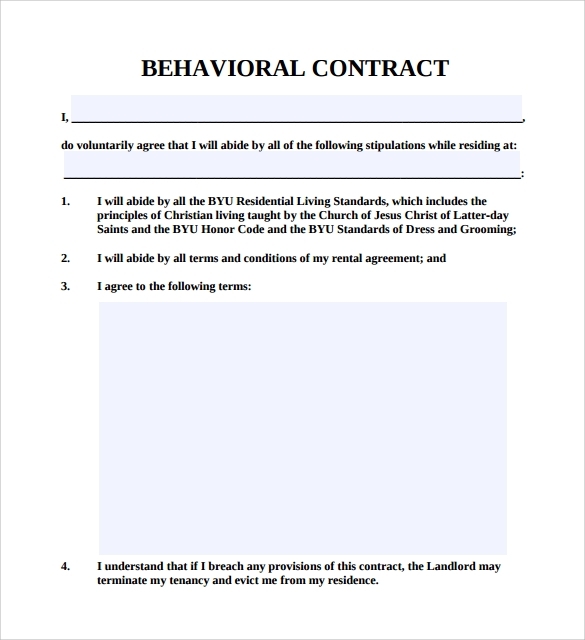 This contract is entered when a number of complaints are received by social housing landlords and police pointing towards anti-social behaviour of identified individuals. 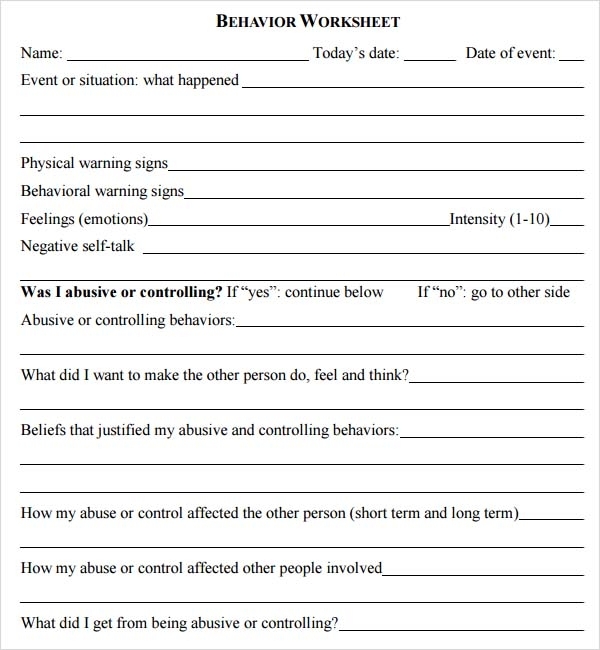 The process begins by sending a letter to the concerned person or the parents or guardians in case of juveniles. 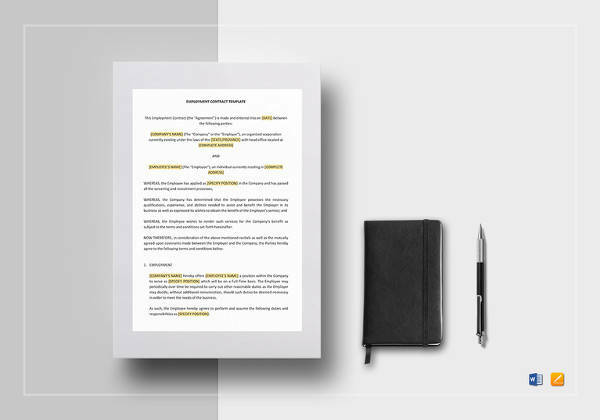 These Contract Templates specify all the factors that are agreed upon by both the parties. 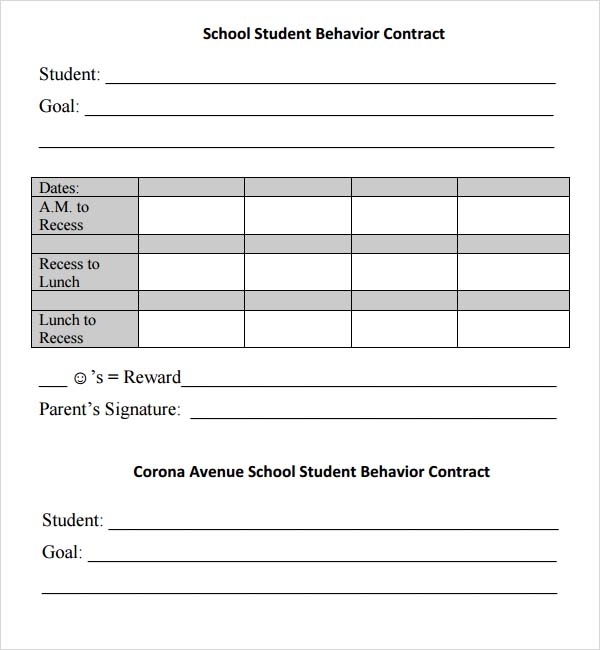 – Behaviour contract templates contain a column which describes the goals for the concerned person or the student. 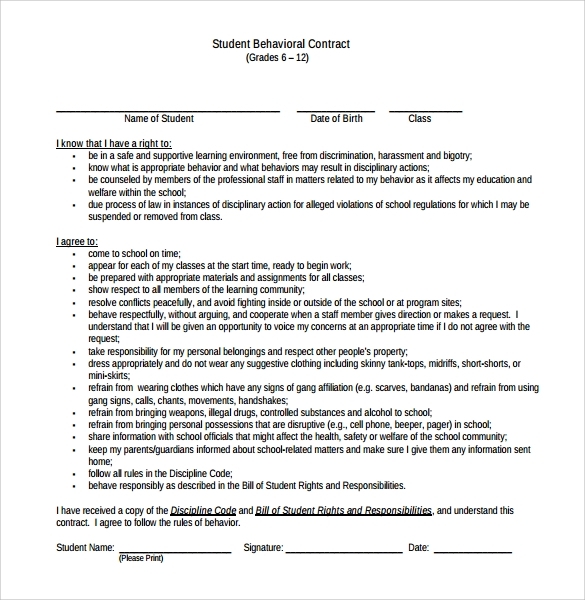 They mark out the rules and behaviour that are expected of him or her at the school or in a community. 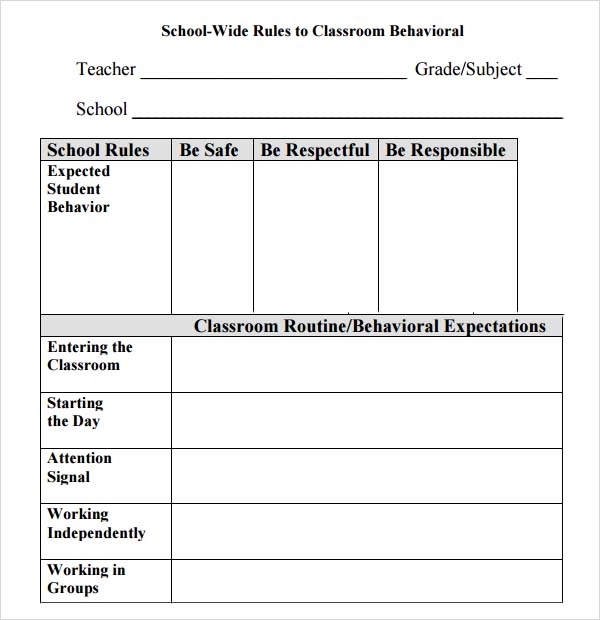 – There is a column where details are mentioned in case goals are not met by the student or individual. 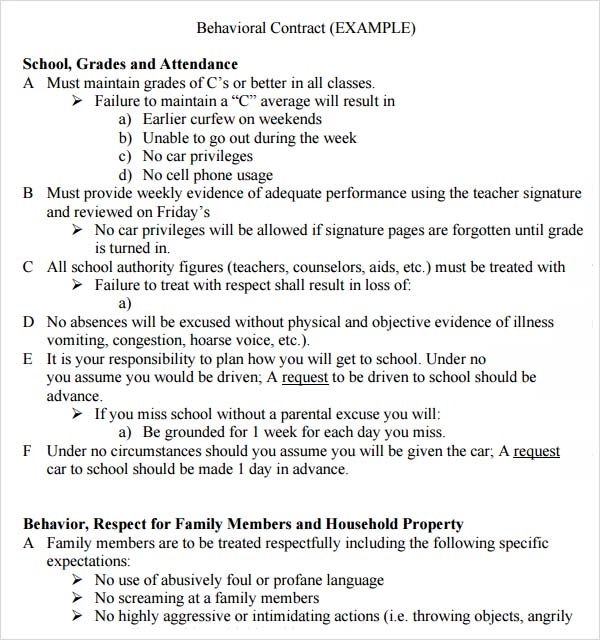 It also specifies what will be the consequences in case the person commits another nuisance or anti-social behaviour. 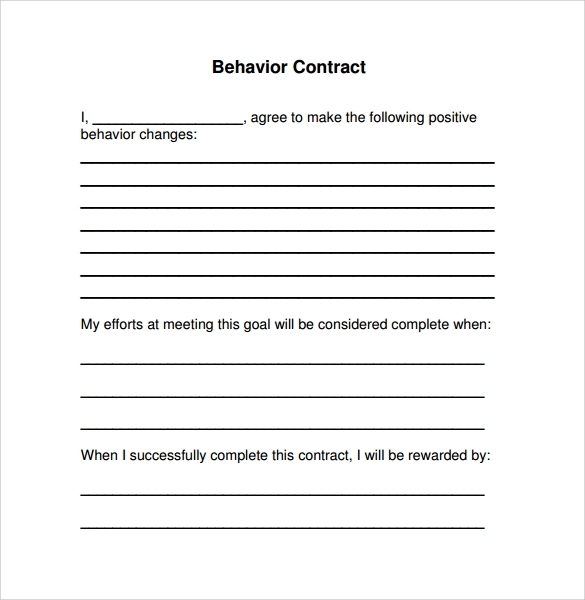 – Behaviour contract templates detail the rewards that the concerned person can expect in case the goals are fulfilled. 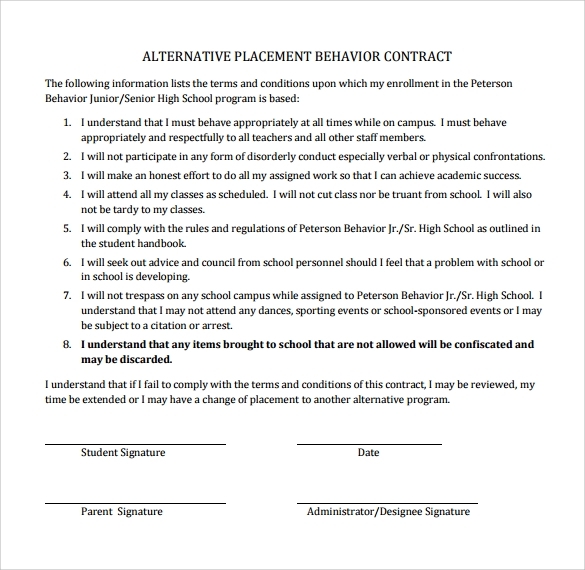 – The contract mentions the name of the student or the individual and the starting date of the contract. 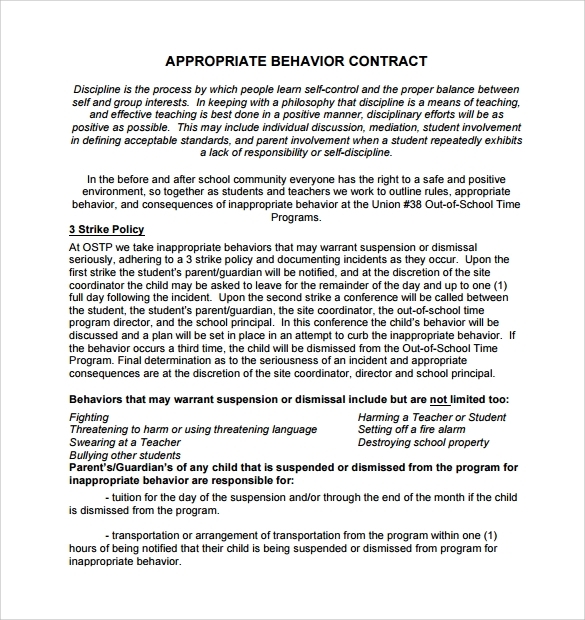 The contract is signed by the parent / guardian, student, concerned individual and the community manager. Every one of us has a social responsibility towards the society we live in. 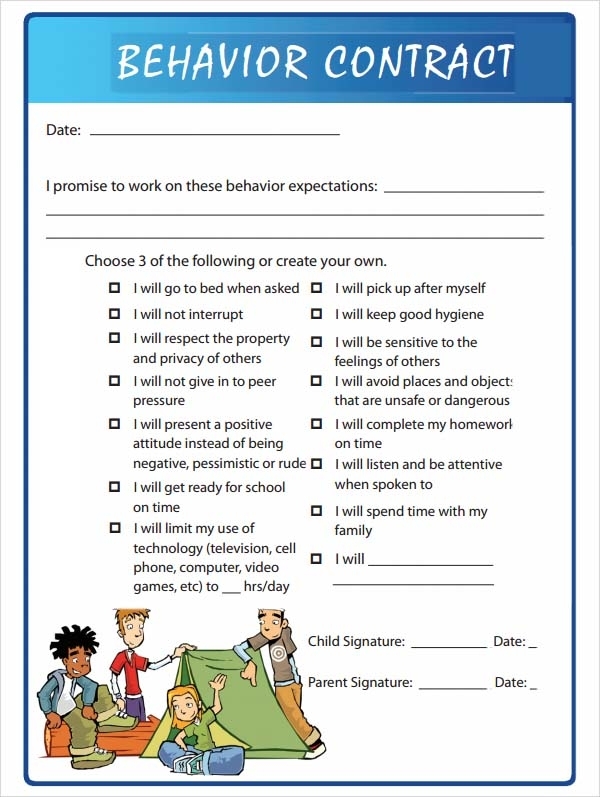 A certain level of behaviour or conduct is expected from us whether we are at school or at any public place. 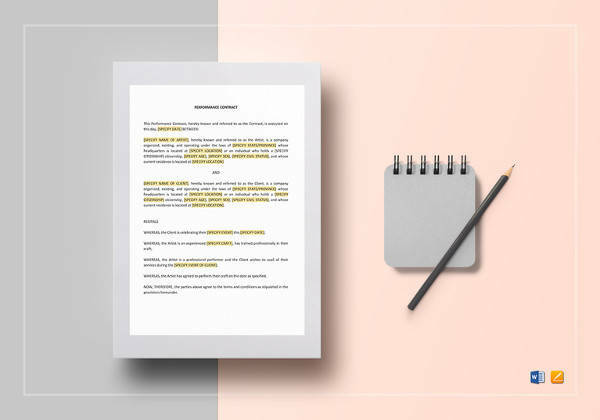 In case it is not met, the concerned authority has the right to take appropriate actions through behaviour contract templates.